Starting out, there are two video essays of particular notice this week. Continuing his series examining Shadow of the Colossus and Ico, TheGameLocker published the third part this week. Elsewhere at The Escapist, Daniel Floyd, in his weekly video essay, examines a single choice in Mass Effect 2, the implications, and how only video games can present this moral dilemma as it does. "I'm struck by this brouhaha, not because it's new or especially rancorous. If you've seen one flamewar, you've seen them all. But it does illustrate what happens when a writer for a high-profile outlet chooses to address a game critically - I mean when he or she functions as a critic instead of simply a reviewer." "I felt it like a punch in the stomach. It helped that the voice acting was a masterpiece of subtle emotion, but more than that - it was all true. She had been a plot device, her pain mere emotional leverage to set my protagonist on his journey.... But in that moment, she refused to let me do that." Stephen Slota looks at what survival horror can teach us about math over at School in 64-Bits. And L.B. Jeffries looks at the classic debate of adventure games -- Sierra v. Lucasarts with a critical look at where each stood with respects to the genre. Also at Popmatters, G. Christopher Williams looks at how we market our games versus how book publishers market their product and the effect the absence of a name has on our particular medium: "Unfortunately, for fans of particular creators, like Ken Levine or Hideo Kojima, or specific development houses, like Rockstar or Irrational Games, this medium (again, much like film) is one that is marketed on the basis of content recognition and much less so on creative recognition." Roger Travis at his blog Living Epic calls Halo: Reach an 'epic', and discusses the implications of what it means for a game to be a classical epic: "We should not turn away from a fundamental problem here: I'm a guy on a sofa, not a Spartan giving his life to save humanity. Indeed, the very interactive nature of the practice of playing Halo tends to emphasize, rather than cover over, the enormous gap between pretending to be Noble 6 sacrificing himself and actually dying nobly: when the game ends, we're still on the sofa." The New York Times magazine has an interesting article by Chris Suellentrop, in relation to Call of Duty and the U.S. military. While at Game in Mind, Matt Kaplan looks at the recent controversy of being able to play as the Taliban in the most recent Medal of Honor as an exercise of 'a Jew on Team Nazi'. 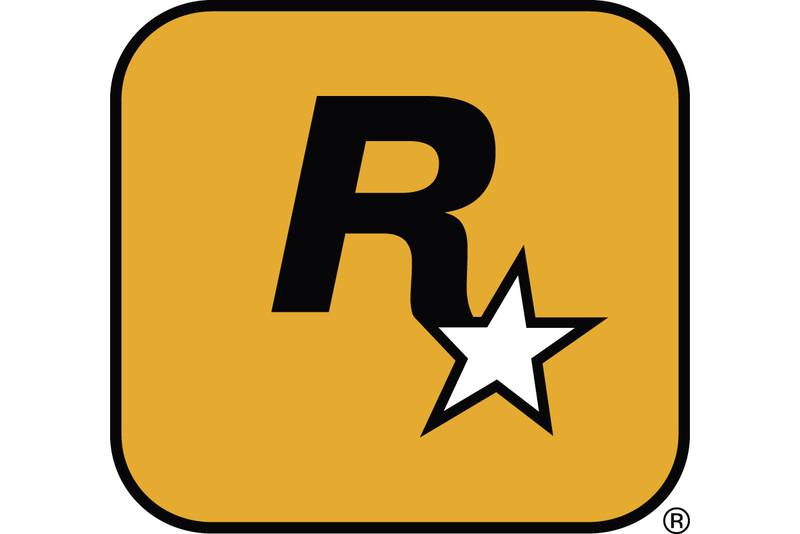 Brendan Keogh, writing at his Critical Damage blog, looks at how Liberty City evokes a real living, breathing city from the perception of the three inhabitants you can play, and how each one gives a wildly different view of the same game space. At Video Game Theory & Language, Christian Iconography is looked at in Dragon Age: Origins by Jeffrey Jackson. And former Ubisoft and current LucasArts designer Clint Hocking is back to blogging, looking at convergence in media and in our culture. Zoran Iovanovici at Gamasutra writes about the theme of centralized power in the Metal Gear Solid series and what it can teach us about our present world, concluding: "That's arguably the true magic of the MGS saga - it makes players ask some pretty big questions. And for good reason, too. With real world organizations like the Trilateral Commission, Council on Foreign Relations, the U.N., and WTO pushing for globalization, a global currency, a global court, and essentially a centralized New World Order... and world threatening mega corporations like Monsanto seeking to control global food supply, the issues that MGS brings to light can hardly be glossed over." Sean Beanland goes back in time to play the first two Diablo games, and examines the strangeness of some of their design choices, even among other Roguelikes. Finally, Chronoludic's Mike Dunbar writes about Pathologic and the concept of death and disease therein. And a post I never would have thought possible in the last decade, Charge Shot looks at Duke Nukem Forever, its history and the world that left it behind.